Want your house cleared out? 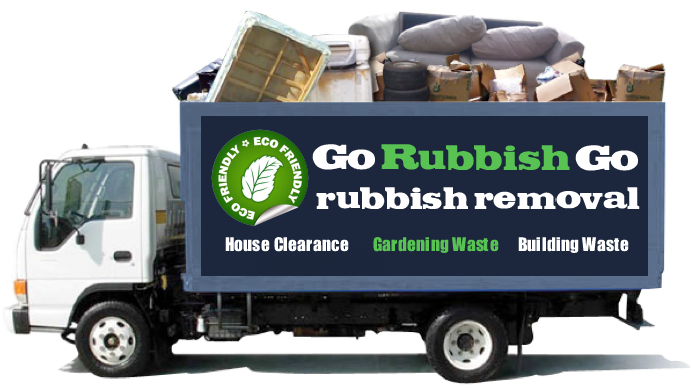 Whatever the reason, Go Rubbish Go will do your house clearance Pinner, HA5 for you. We have flexible working hours and can work around your schedule to ensure that you are not disturbed. Call 020 8610 9182 to get more information about our house clearance services in Pinner, HA5. Our services include full and partial house clear-out, garage and attic clearances as well as any other room in and around your home. No job is too small or too big for us. Our house clearance costs less and is more convenient than hiring a skip or doing it yourself. We are an experienced house clearance service provider performing house clear-outs at low prices in Pinner, HA5. We sort out household items including white goods, old furniture, old clothing, carpets and rugs. We sort out the items for donation, recycling and disposal. We will help you to dispose of all your unwanted items and rubbish that you have collected over the years without you having to lift a finger. Call 020 8610 9182 now to hire us for Pinner house clearance HA5 and you will be amazed at the results. Contact us now and our experts will be happy to provide you with a free estimate with no strings attached! House clearance in Pinner is not only stressful but time-consuming. 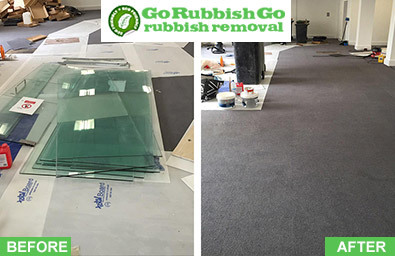 If you are letting out your property or moving out, do not hesitate to hire Go Rubbish Go to clear out your house or apartment. We work round the clock, have flexible hours and complete jobs that fi around your schedule. We are the best at what we do. Our trained staff and flexible work schedule make us the best HA5 house clearance Pinner company. For a free and no obligation consultation, call us today on 020 8610 9182. We can take care of any kind of waste including the junk in lofts, garages and sheds. 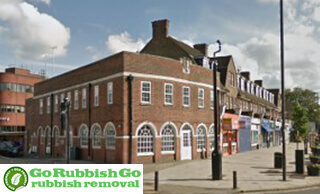 Do you want your junk removed today in Pinner, HA5? Call us now to book an appointment with us and our experienced team will take care of the rest for you. All we need is a two hours’ notice for you to walk in to a spacious rubbish-free house. We represent quality, efficiency, ease and dependability. 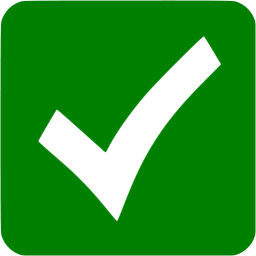 We have just one goal – 100% customer satisfaction with every job we take. We take every job seriously and provide a house clearance service in Pinner to meet all your requirement and needs without harming the environment. You can hire us for house clearance HA5 on a regular basis or for one-off jobs. 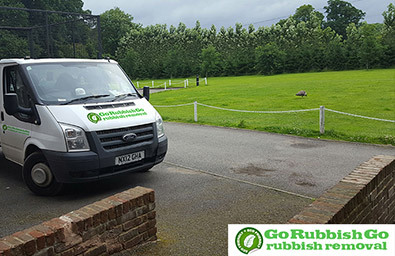 We even offer same day services to cater for all your rubbish-related needs. We have the experience to sort out the clutter and identify items that have re-sale value and give you advice on how to proceed. We provide a comprehensive and efficient HA5 house clearance service tailor made to suit your needs and budget. We are the Pinner’s local house clearance company that takes care of both their customers and environment. We pay attention to every detail and use the shortest routes to make your house clutter-free. Do not hesitate to call us on 020 8610 9182 if you have any questions or need additional information. Letting agents, landlords and tenants all love our services. We are proud of our highly experienced team and the quality of work they deliver. We are an experienced Pinner, HA5 house clearance team that provides the residents in Pinner with top quality services at affordable rates. We have flexible working hours to match your work schedule. Most of the rubbish taken away by us is recycled and disposed of the right way. If your furniture needs dismantling, or you want to get rid of your old tools to make place for the new ones, we have a team to do that for you. From planning to execution, we do it all at your convenience. We are proficient and swift, delivering the best Pinner house clearance service. Pinner is an area in the London Borough of Harrow and northwest London. Pinner is a wealthy area with Grange Gardens, The High Street, Chruch Lane and parish church of St. John the Baptist forming the centre of the Village. St John the Baptist parish church is an old parish church in Pinner that boasts of a west tower and porch dating back to 15th century. Pinnerwood estate conservation area is an architecturally significant garden estate that adds to the suburban charm of the area. Pinner has an underground tube station served by the metropolitan line and the area is also served by the Transport for London buses 183, H11, H12 and H13.